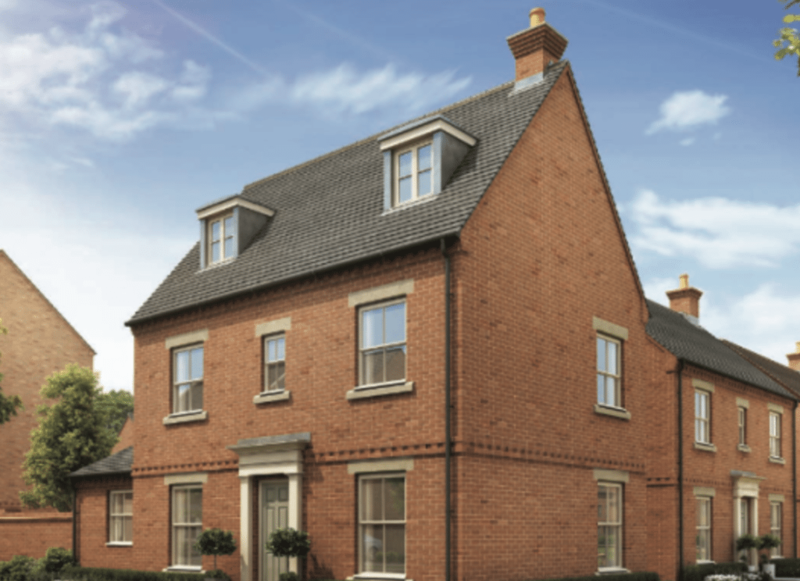 Introducing Hursley Park, a new collection of spacious family homes built for those with the City in mind, but the Country at heart. 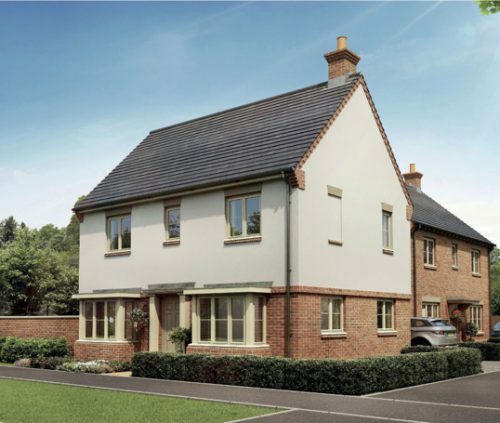 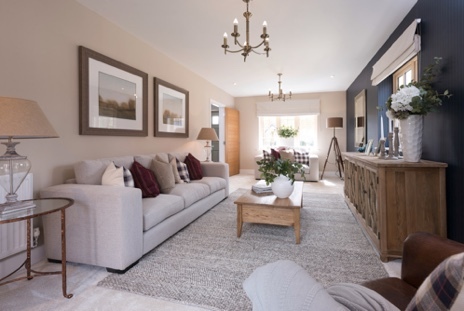 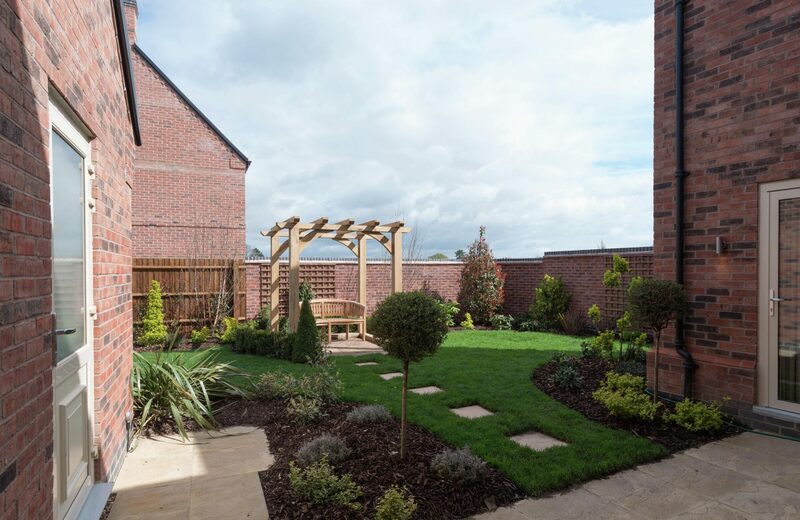 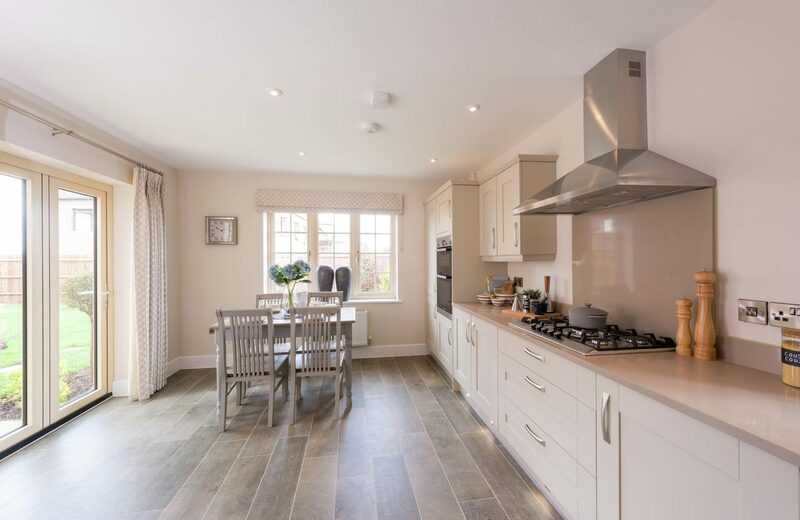 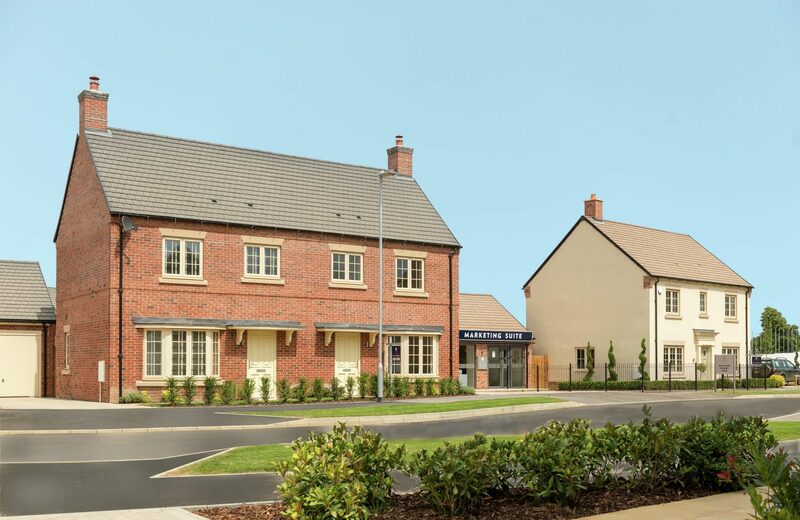 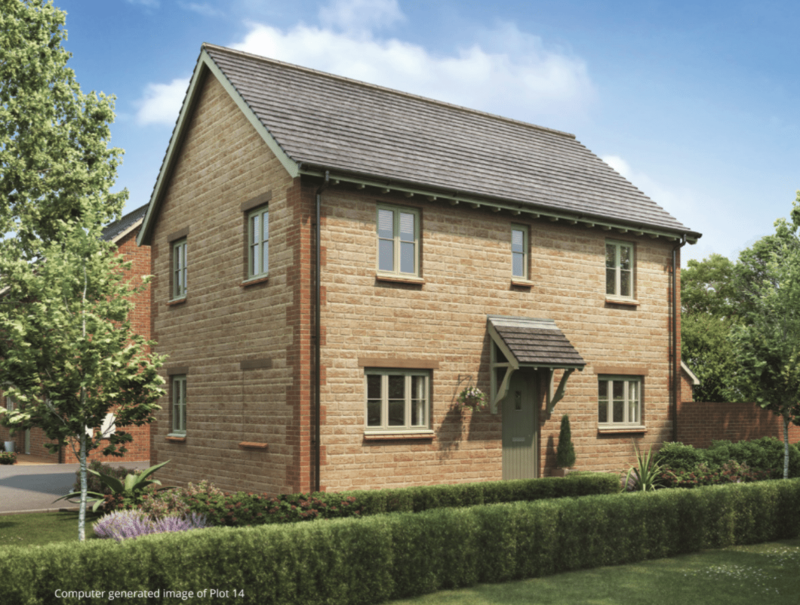 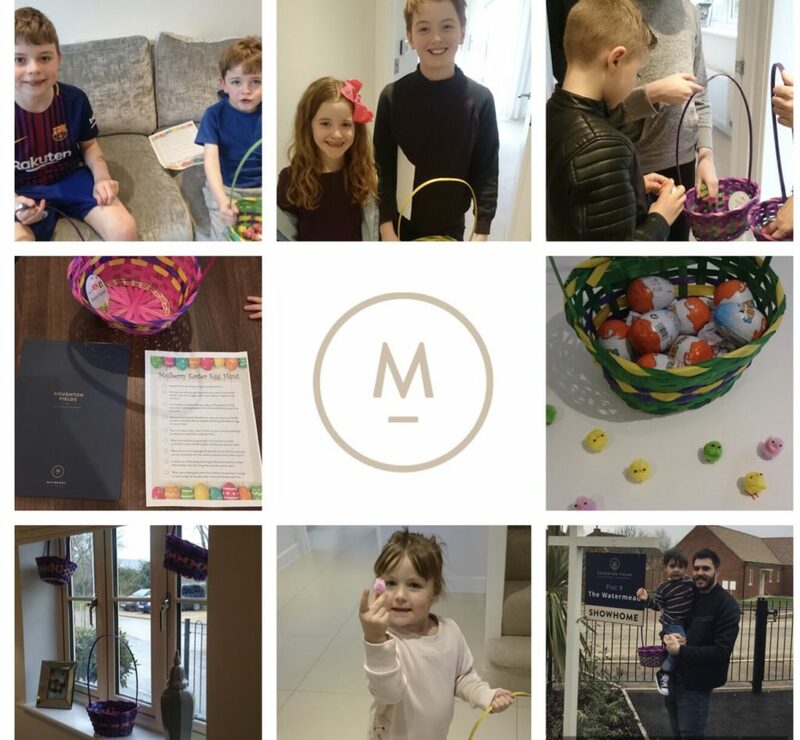 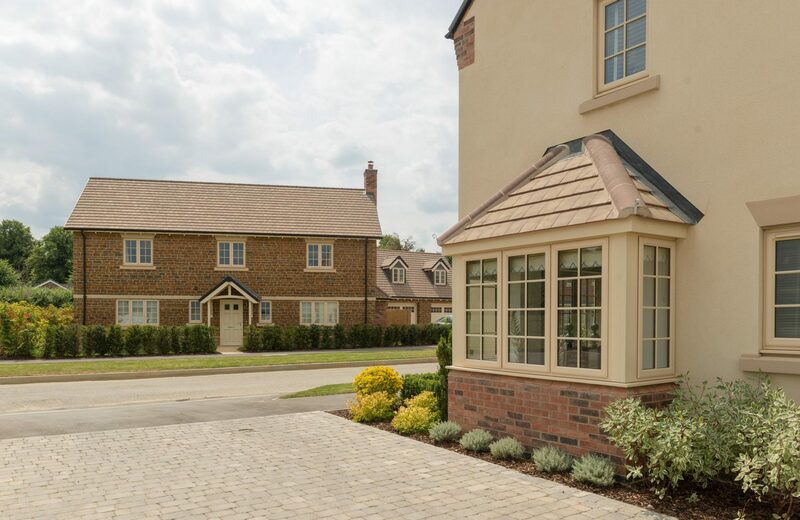 This outstanding development of three, four and five bedroom homes occupies an exquisite location in the heart of rich Leicestershire pastureland while maintaining excellent city links. 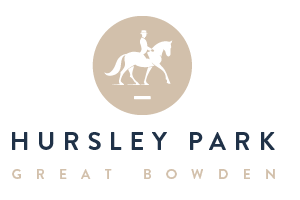  Situated in the popular village of Great Bowden, Hursley Park is surrounded by 22 acres of country park which provides spectacular views of some of Britain’s most celebrated countryside. 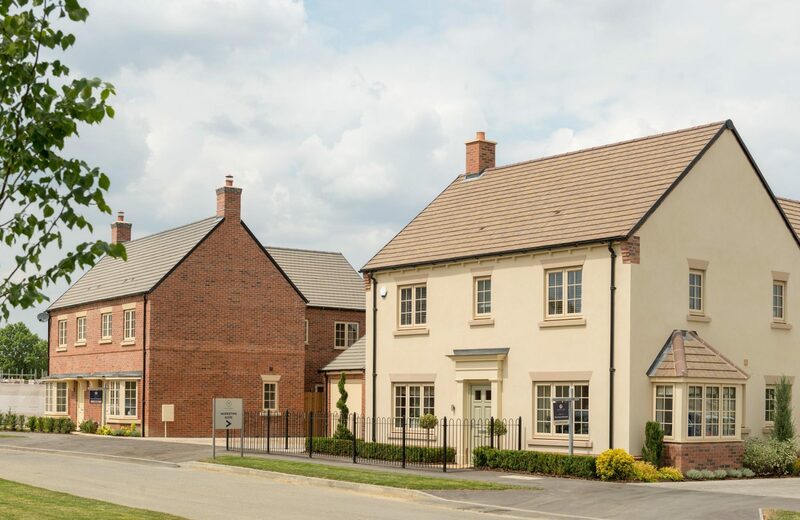 Add to this not only that the neighbouring town of Market Harborough was voted one of the Best Places to Live in Britain by The Sunday Times, but that Great Bowden itself was named best address, and it’s easy to see why this unique development is the perfect place to enjoy the very finest in rural family life.